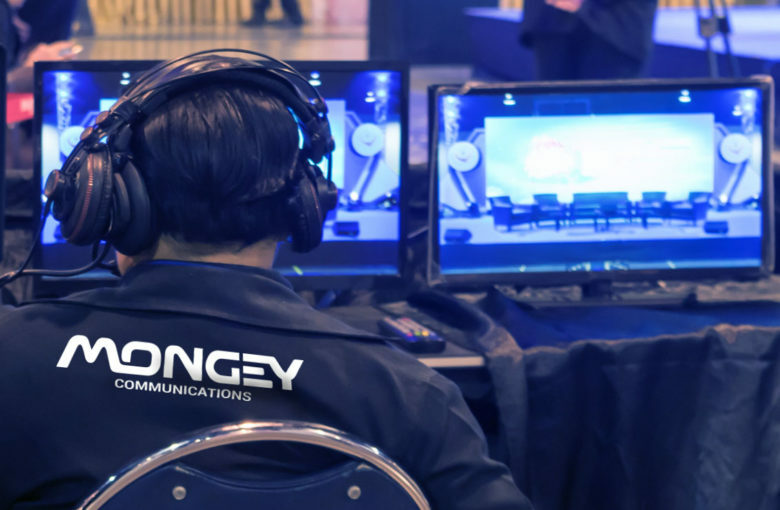 When it comes to audio visual companies, Mongey Communications are the premier choice. We provide complete audio visual solutions for any event, project or venue from our wide range of monitor screens, video projectors, audio systems, radio microphones and lighting, all of which are for sale or hire depending on your requirements. Using state-of-the-art audio visual equipment for both indoors and outdoors, we have the expertise to create the kind theatre for your event that will make it truly unforgettable. 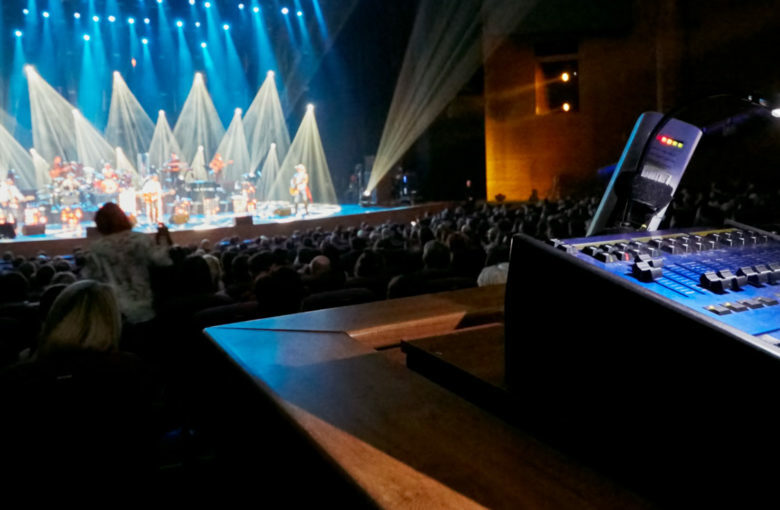 Whether you need an AV system for a small or large public gathering, our highly experienced team of engineers can offer full audio visual installation and advice.